Budget supermarket chains have upped the ante with their Christmas advertising campaigns this year by taking a cheeky swipe at rival supermarkets M&S and Waitrose. 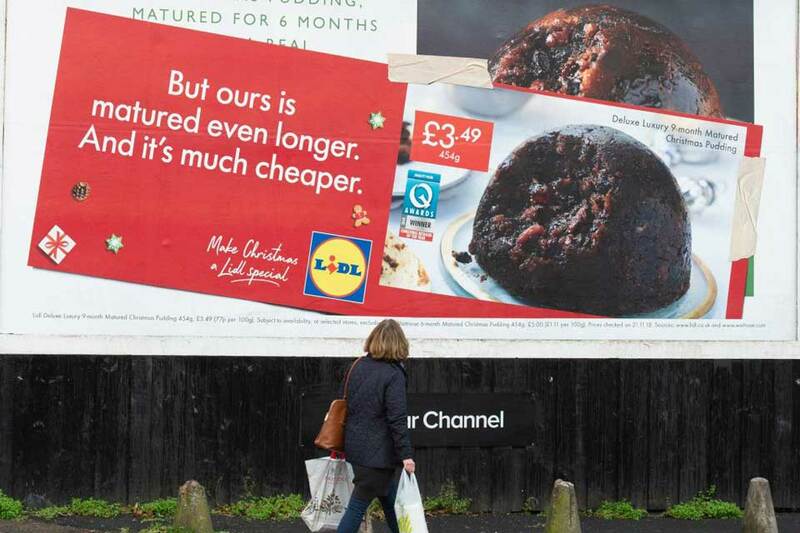 A new promotion from Lidl, consisting of billboard posters situated within 10 meters of the opposition, outline the price difference between some of the year’s festive offerings, such as smoked salmon, mince pies and Christmas puddings. Lidl are keen to push ‘Big on Quality, Lidl on Price’ positioning, making it clear to consumers how much money they could actually save by shopping with them over their competitors. 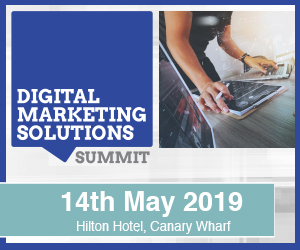 “Our Deluxe range offers customers the best value and quality in the market and these ads are all about us getting that message out there,” said Ryan McDonnell, commercial director at Lidl. “Shopping anywhere else means customers are paying more than they need to for great Christmas products. “From our 24 month matured Christmas Pudding and our Baklava Mince Pies, to our Deluxe Broadland Free Range Turkey and Gingerbread Gin Liqeur, our premium range means customers can really upgrade their Christmas this year, without a hefty shopping bill,” McDonnell added.